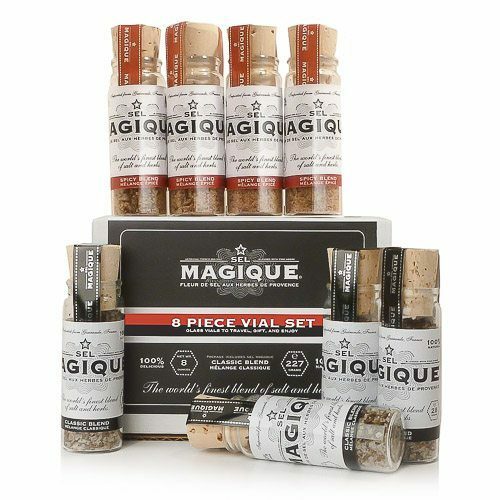 Fleur de Sel Classic & Spicy Vials Kit with eight 1oz glass vials. 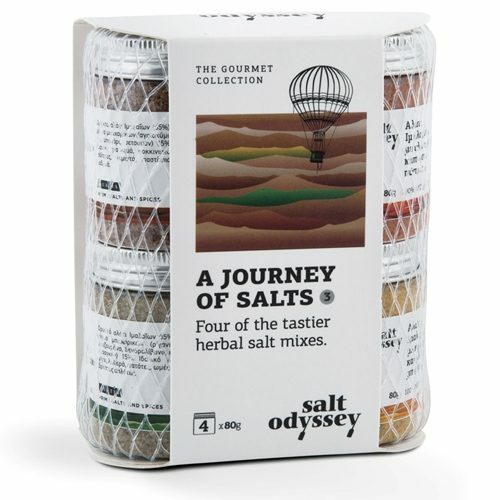 Great to travel with or give as a gift. 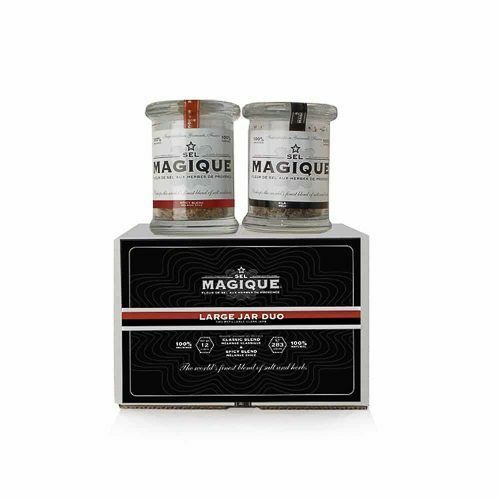 This boxed set comes complete with blend info cards, 4 recipes on 2 cards, and signature star sticker in Sel Magique’s custom envelope. 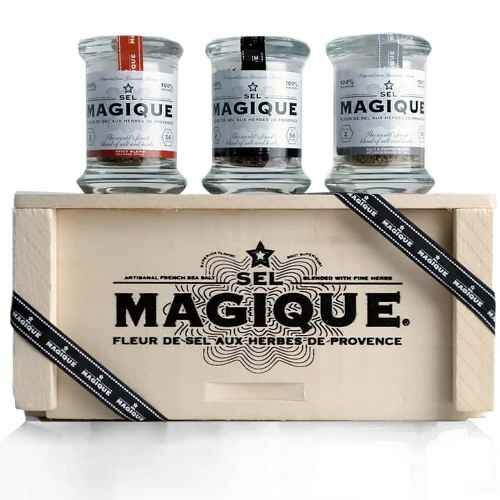 Spicy: Fleur de Sel de Guérande, Thyme, Rose Peppercorn and Chili Pepper.